It all began in 1909 when Emil Benkiser registered Benkiser & Cie. GmbH in the Strasbourg Company Registry and shortly afterwards the first ever Benkiser product brochure was published with no less than 110 types of tap in 6 different diameters. Over a century later the spirit of Benkiser remains, continuing a tradition of quality and workmanship. 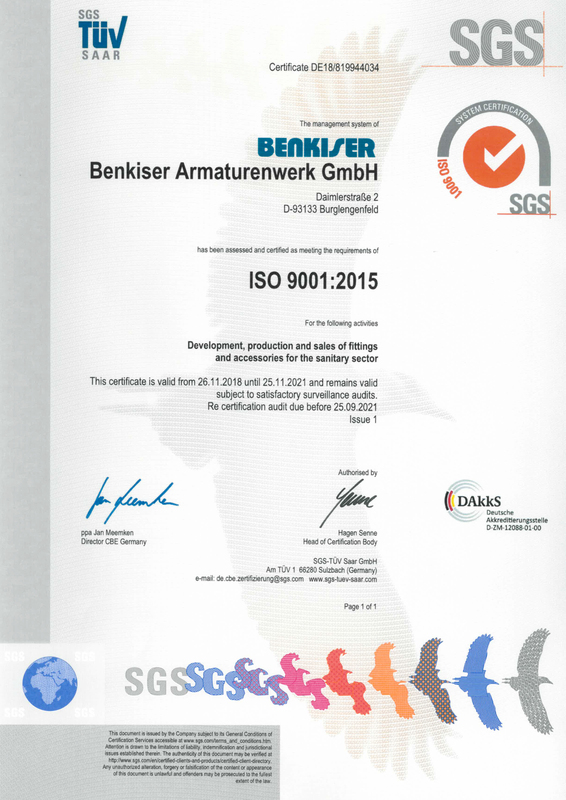 Benkiser is proud of its history and strives to deliver sanitary solutions which meet the changing requirements of an evolving industry. 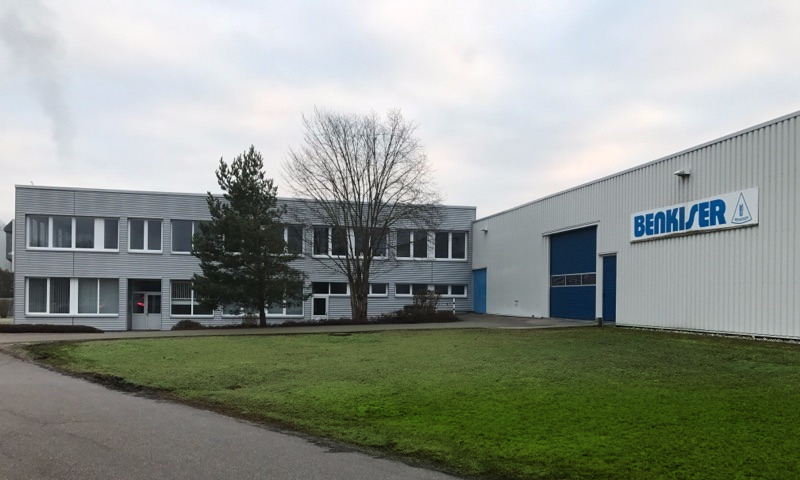 Such an eventful history of effort and achievement displays the Benkiser commitment and dedication in providing quality and service to its customers, which continues today. A rich history filled with many more successes and new beginnings continues to be written. 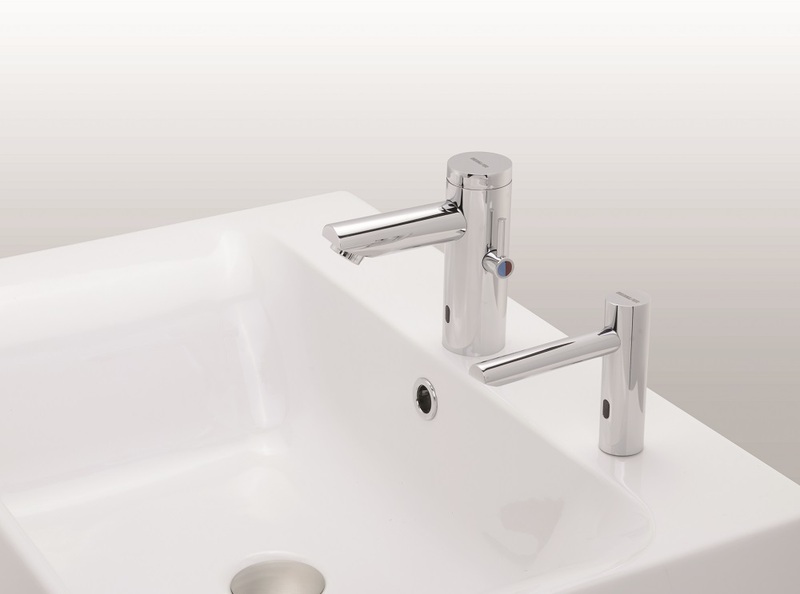 The Benkiser product range continues to offer customers a wide range of sensor faucets, touch faucets and soap dispensers as well as self-closing technology for WC, urinal, washbasin and shower applications. Also available are the Benkiser quality brass valves, pipes and additional accessories. Never forgetting to thank our long-term partners around the world for their trust, support and cooperation in Germany, Belgium, Portugal, Greece, Saudi Arabia, Kuwait and elsewhere, for whom we continue to provide service oriented solutions for the commercial and hospitality industries.